You are here: Home / You are an Innovative Mastermind! 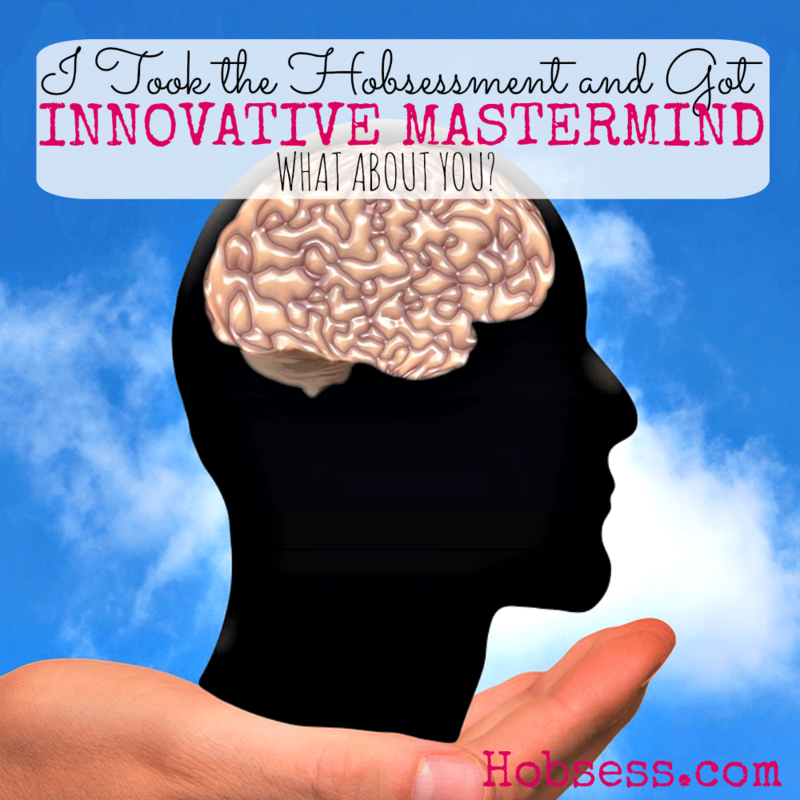 You are an Innovative Mastermind! Just as the name suggests, you are innovative and a mastermind! Within this category, there are three different paths to explore. Find a new hobby in reading and writing, as a techie or explore various kinds of drinks. Keep exploring to find the perfect hobby for you. You are an expert processor of information. You have a unique ability to synthesize words and data and quickly make sense of them. You believe words are powerful. You are a tinkerer of technology! You express your creative gifts in the world of bits, bytes and pixels. You get excited by the challenge of savoring, and maybe even creating adult beverages. If you are into designing and making them, you probably got an “A” in your Chemistry class. Didn’t Connect with Any of These? Not to worry. Go exploring on your own. Click on a category below to go your own way. Want to See All the Results? If you are curious about seeing all the results of the Hobsessment, just go here to find out.